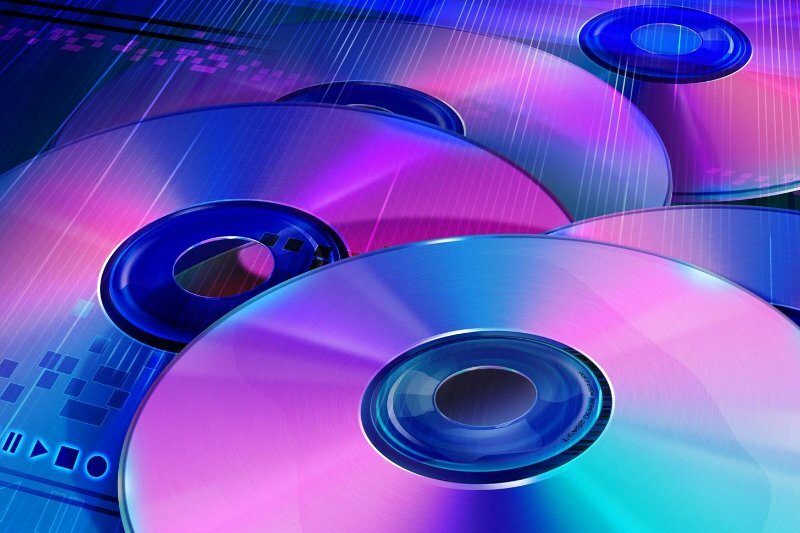 Making backups of movies and music you own in physical formats is a common practice. But did you know that ripping legally purchased discs is illegal in the UK? If not, then you aren't alone -- according to a government sponsored survey, 85% of consumers in the UK are unaware of this too. Now, after inspecting of copyright legislation and public consultation, the UK government has decided to change current laws in favor of consumers by legalizing CD and DVD ripping for personal use, according to TorrentFreak. The new law will also allow people to legally store copies of their music and movies in the cloud. However, sharing them with others will remain illegal. Similarly, people will be allowed to sell movies, music, and other media they own, but they will have to destroy all backup copies. The law is expected to come in effect in June, and the UK Intellectual Property Office has also published a brochure covering the changes. Besides making the current copyright law more reasonable, the upcoming amendments will also will also broaden people’s fair use rights. For example, you will no longer require permission to quote people's copyrighted work, as long as it’s fair dealing and the source is recognized.